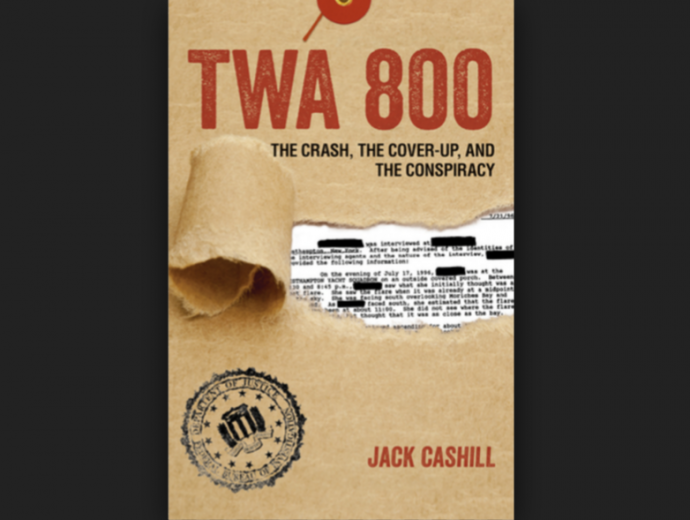 American Thinker is running a series of articles by Jack Cashill, the author of TWA 800: The Crash, the Cover-Up, and the Conspiracy. 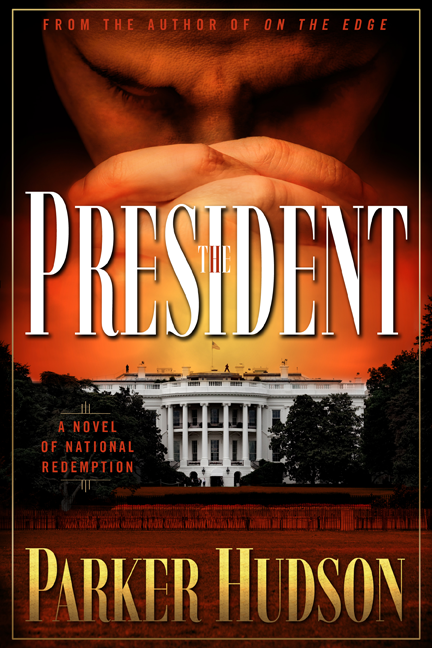 I will add the articles as they publish so ignore the initial date of this posting. Jack Cashill has a website — cashill.com.